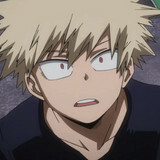 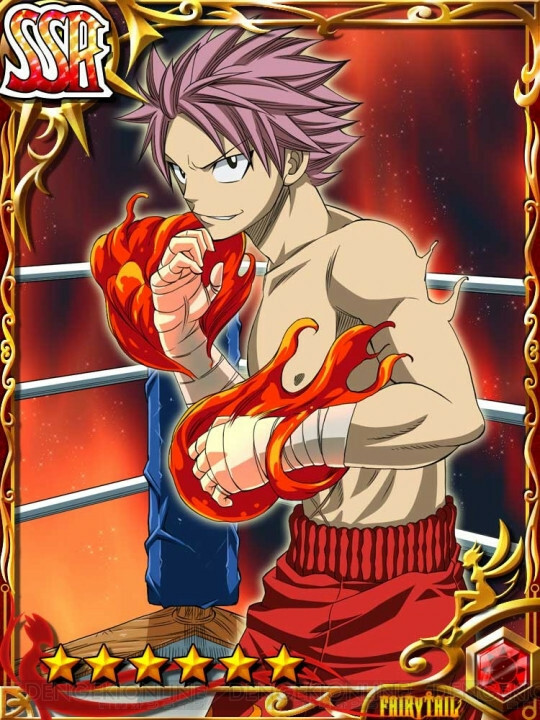 Through February 5th, the Fairy Tail wizards are getting in the ring with the boxers of Hajima No Ippo thanks to a Taito social RPG collaboration between Brave Guild and The Champions. 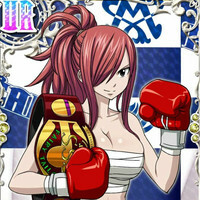 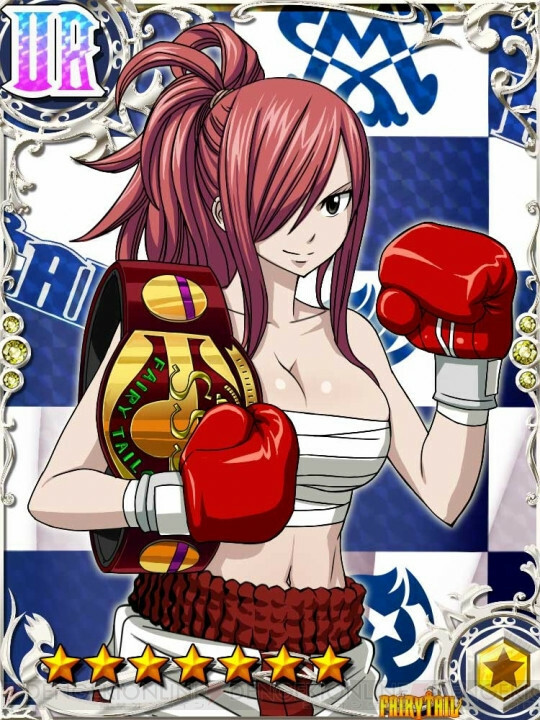 Fairy Tail players can get an SSR boxing Natsu for clearing 10 Ippo missions and logging in for 10 days, then a UR Erza for clearing 20 missions and logging in for 14 days. 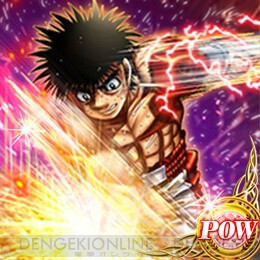 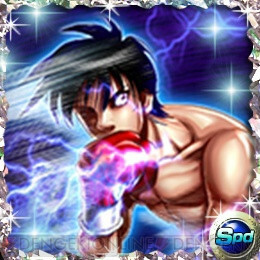 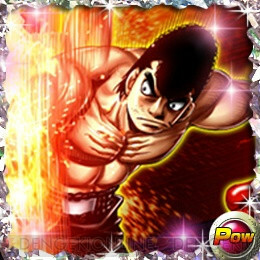 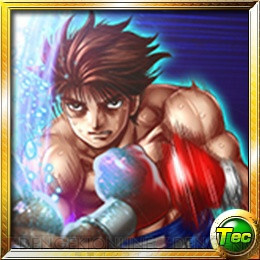 The Champions players can get an SR Volg for clearing the tutorial, UR Takamura Mamoru for getting level 10 in Fairy Tail, Miyata for level 20 and Ippo for level 30.